Gone are the days of metal fillings and unsightly dark spots in your teeth to correct cavities. 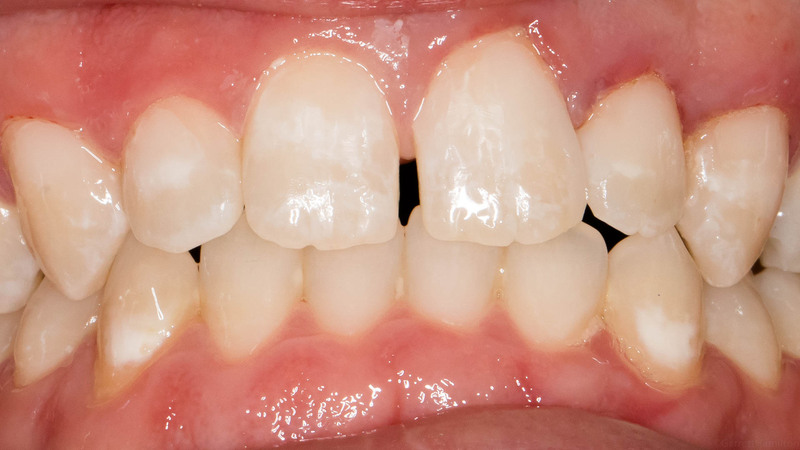 Now, we use composite resin or porcelain for fillings. 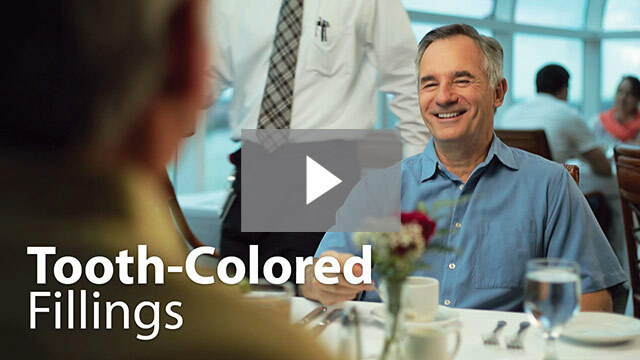 Both materials match the color of the teeth and make the fillings less noticeable. 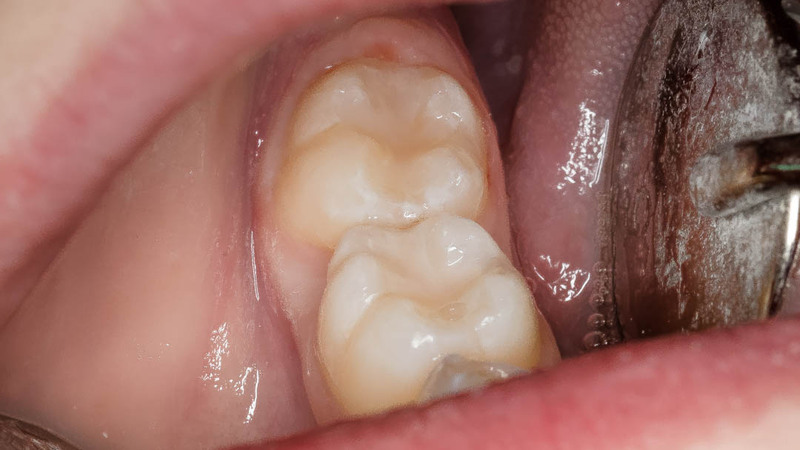 However, this does not mean that all metal fillings should be replaced. To find out if tooth-colored fillings are right for you, contact Huntline Dental Group or schedule an appointment. 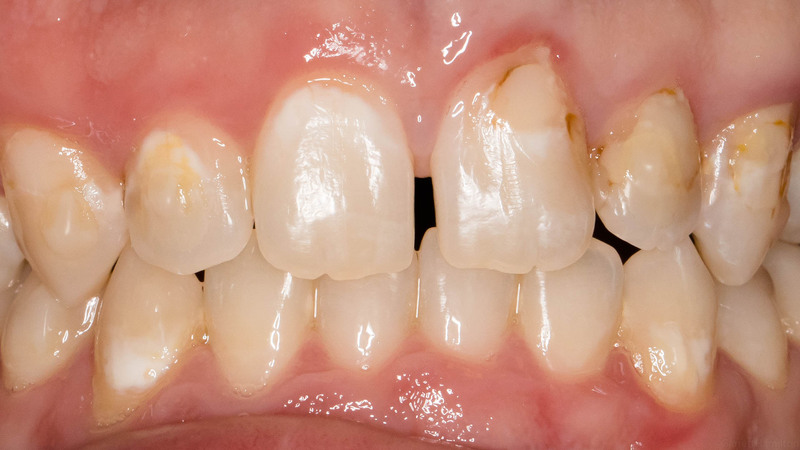 Tooth-colored fillings made of composite resin are actually better for your teeth. Metal fillings often require more drilling. In addition, the hard metal is inflexible and can make your tooth more prone to cracking. Tooth-colored fillings better absorb force from chewing. 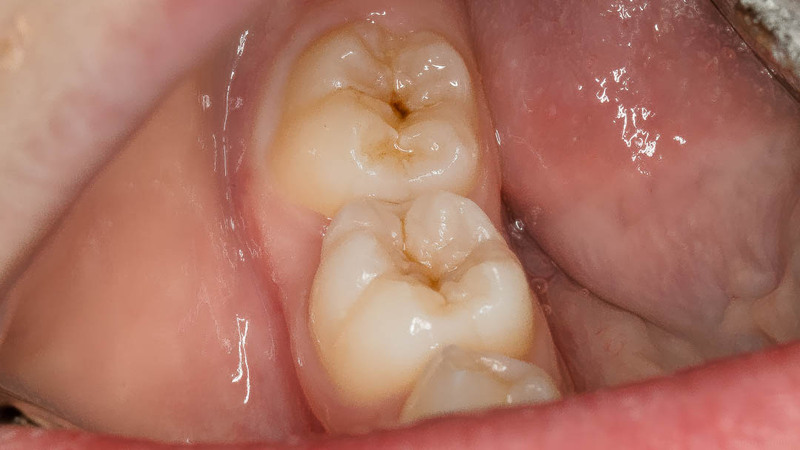 Porcelain fillings are used for deeper cavities. With our advanced technology, we can craft your porcelain filling in the office during your appointment, meaning you don’t have to come back for a second appointment.